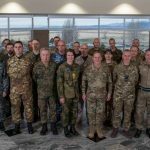 JANUARY 24, 2019 – For those serving as traditional Reserve Soldiers in the Army Reserve, receiving that 20-year retirement letter can feel like winning the lottery. But did you know that just because you have that golden ticket doesn’t mean you will automatically start receiving retirement pay when you turn 60? There are requirements that you must meet in order to start collecting the benefits you earned. Here’s a look at the top four myths about traditional Reserve Retirement pay. Myth #4 – Your retirement pay and Tricare both start at the same time. The truth is that in certain instances, you may be eligible for retirement pay even before your 60th birthday. However, Tricare coverage for most Soldiers who meet the criteria for reduced retirement age pay won’t begin until the Soldier’s actual 60th birthday. There is an exception, though. 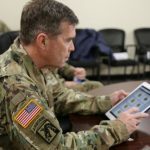 Soldiers may purchase additional health coverage through one of the premium forms of Tricare, like Tricare Retired Reserve or Tricare Reserve Select. The point is that you need to seek alternatives to Tricare for health coverage prior to your birthday, even if you’re already drawing Reserve Retirement pay. Myth #3 – Reserve Component retirement points are updated automatically. Short answer, no. Retirement points are reported to the Retirement Point Accounting System, or RPAS, in one of three ways. Electronically from Defense Finance and Accounting Service (DFAS). Electronically from the Army Institute for Professional Development for correspondence courses. Manually by a Human Resources Command analyst. There are several instances where an HRC analyst will need to manually update your retirement points. These include when you’re mobilized or if you’ve had any prior service with other military services, such as the Marine Corps. For clarification on when and how to add points manually, check with the latest version of the Army Reserve Retirement Points Information Guide. Myth #2 – HRC will mail traditional Reserve Retirees their retirement pay application. 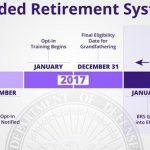 HRC’s Reserve Component Retirement Branch does not mail retirement pay applications. 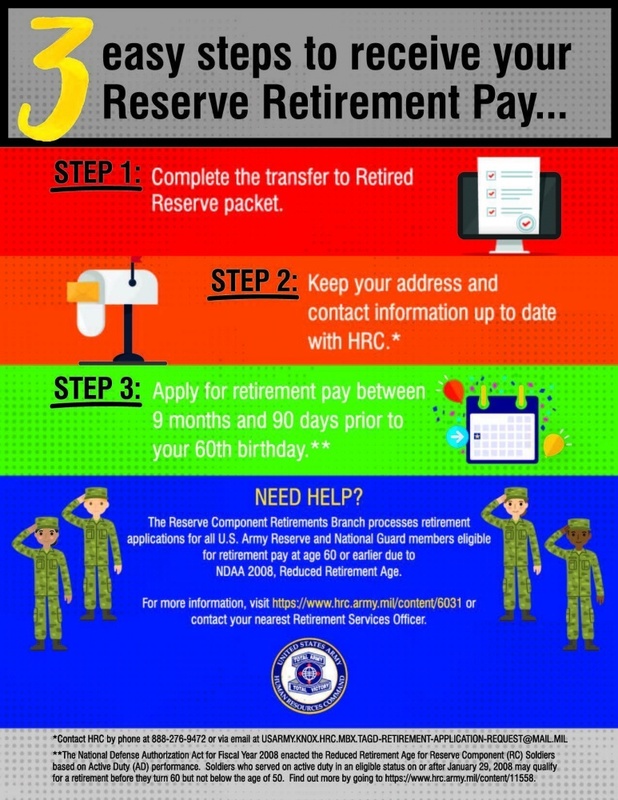 To apply for retirement pay, traditional Reserve Component Soldiers will need to apply through the HRC portal at https://www.hrc.army.mil/content/6031. Myth #1 – Retirees will automatically receive their first retirement paycheck on their 60th birthday. If you are eagerly awaiting a retirement paycheck along with your stack of birthday cards, think again. In order to receive pay, you must apply. Applications should be submitted to HRC no earlier than nine months and no later than ninety days prior to your 60th birthday. Again, the exception being if you fall into the NDAA 2008, Reduced Retirement Age category, and are eligible on your 57th birthday, for example. And in case you were wondering, there are some things Soldiers must do before and after they transfer to the Retired Reserve. For starters, Soldiers must attend a mandatory pre-retirement briefing up to two years prior to transfer to the Retired Reserve or Retirement. These briefings typically last a full day and are offered in numerous locations throughout the year. For a full list please visit the Soldier for Life web portal at http://soldierforlife.army.mil. These briefings are normally held on a weekend to coincide with battle assembly. So you’ve made the sacrifice and put in the time. The Army Reserve wants to make sure you get your pay as soon as you’re eligible. That’s why they’ve broken the process down for you into three easy steps. Step 1. When eligible and ready, transfer to the retired reserve. Complete and submit the transfer to the retired reserve packet. An important part of the transfer packet is the retirement counseling form. The Reserve Component Retirement Counseling form and packet can be found by going to https://www.hrc.army.mil/content/6031. 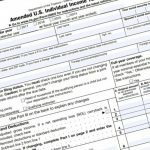 After completing the form, have your unit administrator or S-1 load it into iPerms. Step 2. Keep your address and contact information up to date with HRC. Keeping HRC informed of your location after you’ve transferred into the retired reserve is key. HRC regularly sends out updates and changes to retirement pay application procedures when they occur, so don’t miss out. Keep your information current by calling the Reserve Retirement Branch at 502-613-8950 or email them at usarmy.knox.hrc.mbx.tagd-retirement-application-request@mail.mil. Step 3. Apply for retirement pay between nine months and 90 days prior to your 60th birthday. 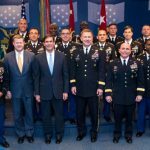 In certain cases, as in those that apply to the National Defense Authorization Act of 2008, Reduced Retirement Age, you may need to apply even earlier. If you are unsure as to whether you qualify for the reduced retirement age, go to https://www.hrc.army.mil/content/11558. This page clarifies eligibility. When your window opens, download and follow the instructions and complete the retirement application by going to https://www.hrc.army.mil/content/6031 and scrolling to the bottom of the page. Once complete, simply return to HRC by email or mail. The addresses can be located at the link above. You’ve earned the benefit, make sure you start receiving it just as soon as you’re eligible.